The best criminal defense attorney Salt Lake City has to offer. 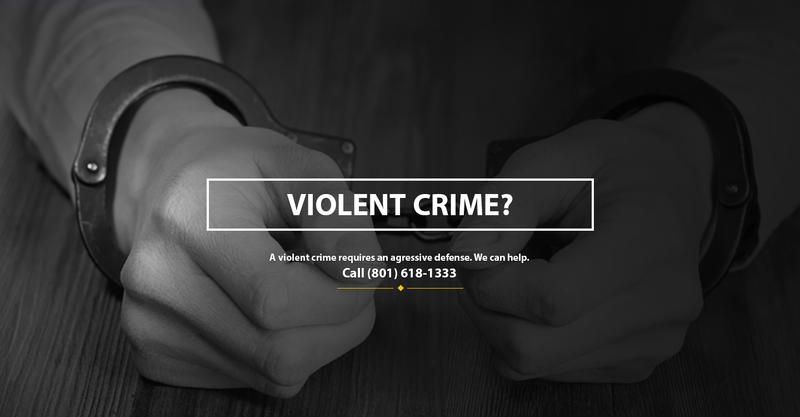 Law enforcement in Salt Lake City and its suburbs make thousands of arrests every year and every one of those accused individuals need the protection that comes with a lawyer who can dedicate the appropriate amount of time to prepare a good defense. Our attorneys are incredibly committed to defending our clients and our experience ranges from the petty traffic crimes to the most serious of homicide cases. We have witnessed time and again the heavy hand of the law and how unfair and unjust it can be to criminal defendants from all walks of life. Our mission is to protect our clients from that heavy hand. All over Salt Lake County people are charged with crimes on a daily basis, you do not have to go through the process alone and you should never agree to a plea agreement without the advice of counsel. 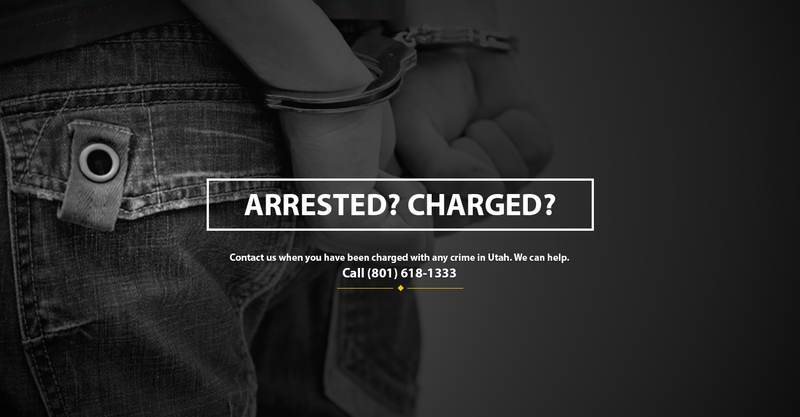 Salt Lake County has a number of different court in which you can be brought to face criminal charges. Most cities have a justice court for minor offenses, and there are also two district court locations, one in West Jordan and the other in downtown Salt Lake. Our attorneys have been to every court for nearly every type of case imaginable. Take advantage of our vast experience and knowledge to assist you in meeting your goals for your defense. No matter what the charge, DUI, marijuana possession, domestic violence, retail theft, or any serious felony, we can help. 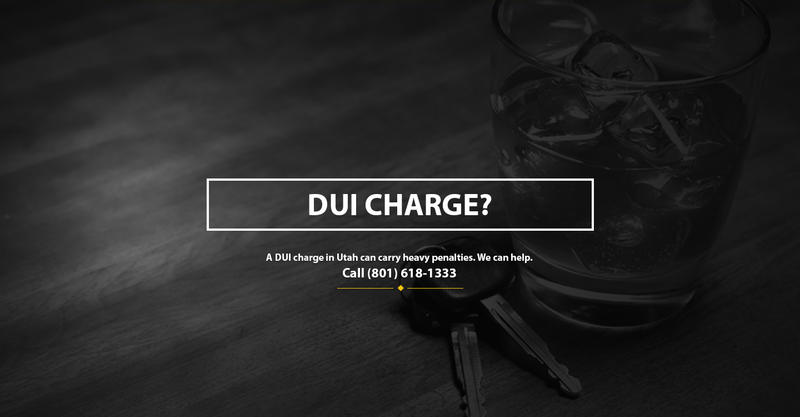 Pick up the phone and speak with a criminal defense attorney Salt Lake City or Utah DUI lawyer in our office anytime. Our team is on call and ready to help day or night. Rest assured you will speak with a lawyer, not a staff. Your case is unique and requires a specific type of attention different from any other case. We'll give it the necessary focus. Some types of cases necessitate a vigorous and aggressive defense. Others need a more pragmatic approach. We'll do what's best for you. Our attorneys have some of the most trial and courtroom experience in the state. You're in good hands if you're forced to go to trial. Lawyer up for your possession, distribution, or production charges. 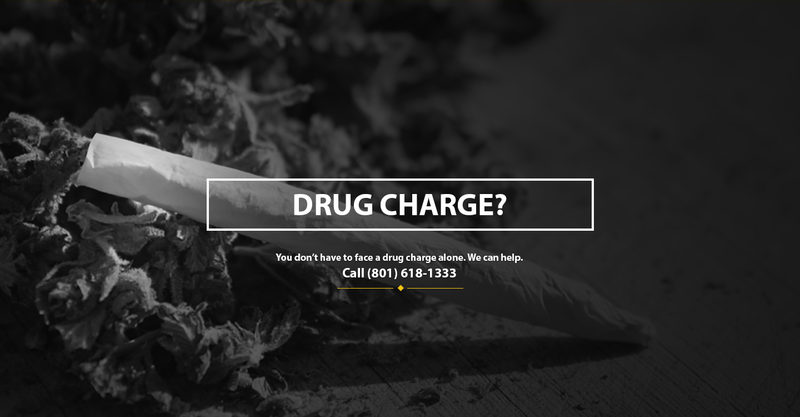 Our experience with drug cases is unrivaled. Whether it's your first DUI or a more serious felony drunk driving charge, we're the firm that will best represent you. From shoplifting to serious white collar embezzlement theft charges our defense lawyers will fight hard for you. A conviction for a violent offense is a sure way to land jail or prison time. Let us protect you from that potential. 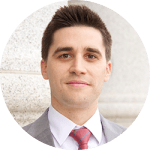 Jerry Salcido is a graduate of Brigham Young University and the managing partner of the firm. Jerry is an experienced trial lawyer dedicated to pursuing client goals. 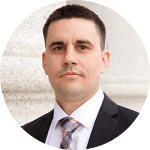 Jerry fights zealously to protect his clients' rights in every case and is passionate about the defense of rights. Chris Salcido is a graduate of the University of Utah S.J. Quinney College of Law and has been representing criminal clients in Utah for many years. Chris has earned a reputation for settling complex criminal matters to his clients' benefit. 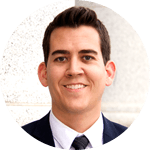 Benny Salcido is a graduate of Brigham Young University and defends individuals all over the state of Utah. Benny tackles complex legal issues with a vengeance and is known for stumping the prosecution with his research. Todd Peterson is a graduate of the University of Utah, S.J. Quinney College of Law and has been with Salcido Law Firm since 2011. 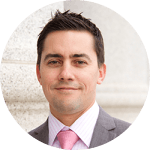 Todd's experience ranges from the smallest of criminal cases to felony jury trials. Todd attacks his cases as though he were the one facing charges.